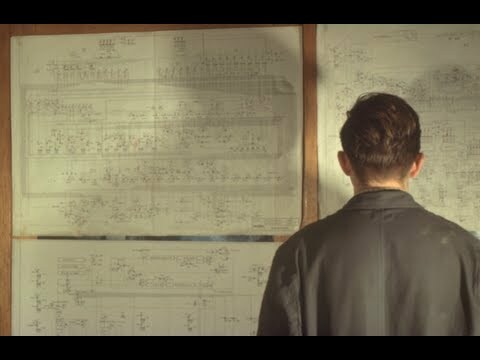 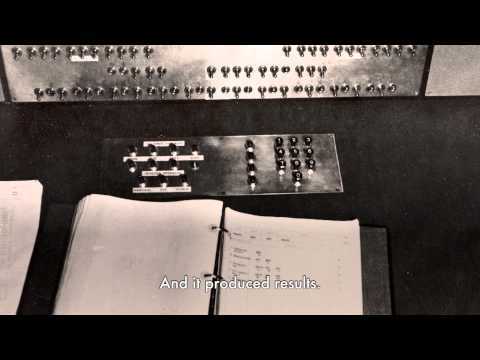 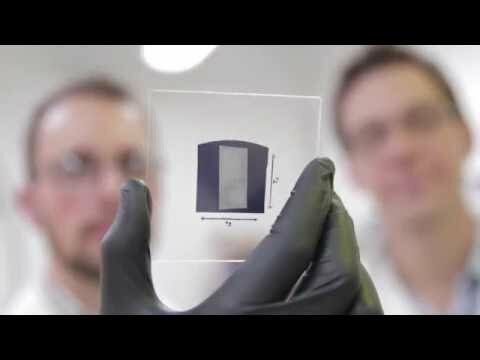 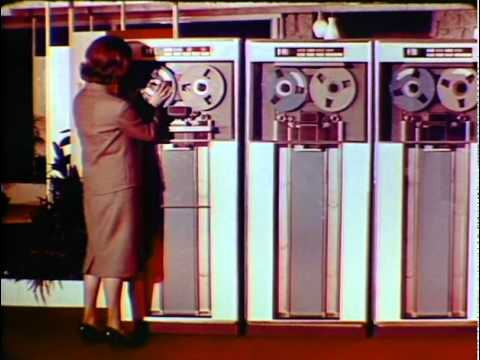 A very special presentation featuring rare films & photos (many previously unpublished) of the 1949 BINAC computer. 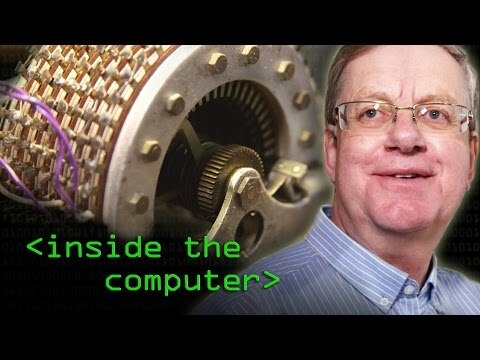 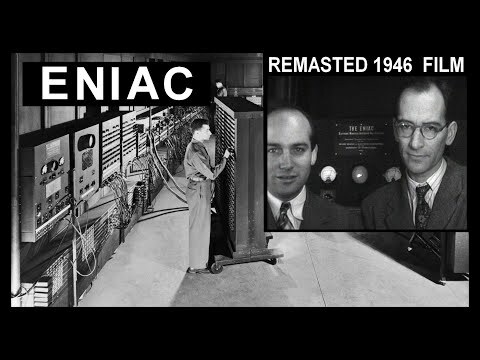 BINAC was designed by Dr. John W. Mauchly and J. Presper Eckert, inventors of ENIAC and UNIVAC, and was the first computer built by their fledgling computer company “Eckert-Mauchly Computer Corporation” (EMCC). 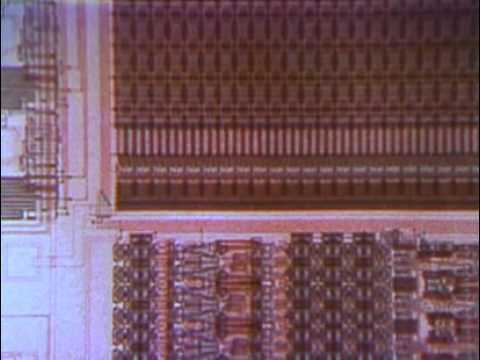 BINAC the first stored-program computer in the U.S., built for Northrop, used Mercury Delay Line Memory, over 1,400 tubes and employed two identical computers, each one checking the other. 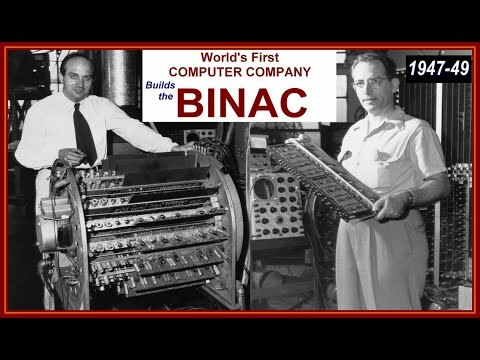 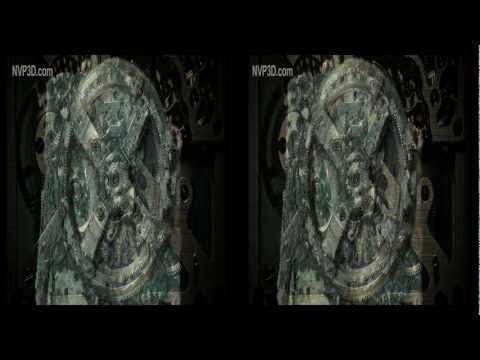 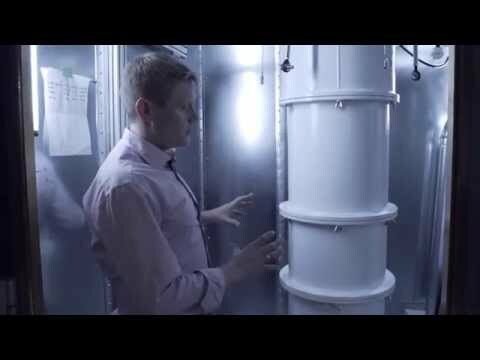 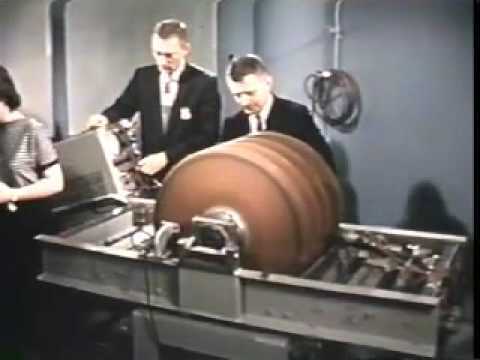 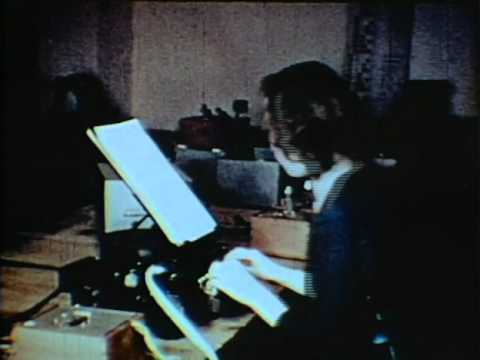 In this 12 minute presentation, you will see footage of the BINAC in operation and a very rare 1948 “behind- the-scenes” film courtesy of John William Mauchly Jr. (son of inventor Dr. John Mauchly) showing EMCC engineers during the computer’s construction. 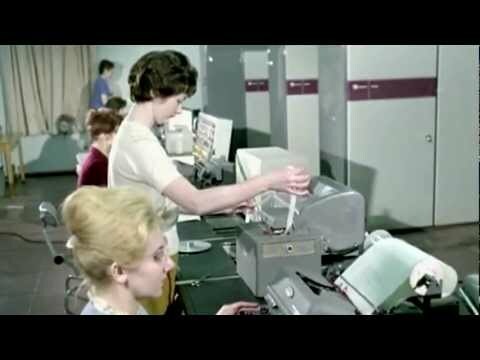 Eckert-Mauchly Computer Corporation was purchased by Remington Rand in 1950, and the famous UNIVAC 1 was released in 1951. 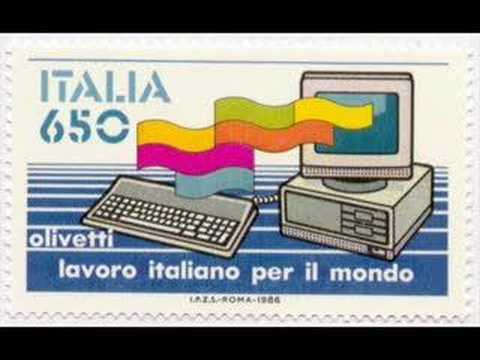 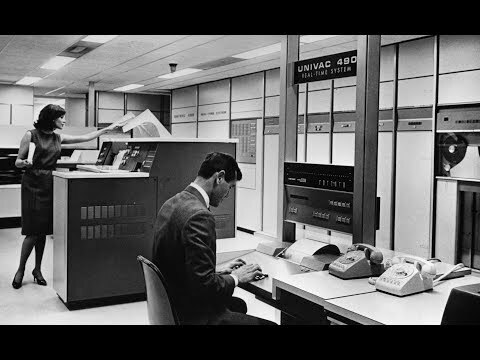 Many groundbreaking computers followed, including UNIVAC Solid-State, Univac File Computer, Univac Scientific, UNIVAC-LARC and others. 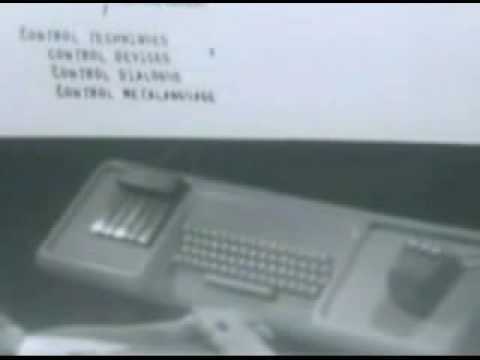 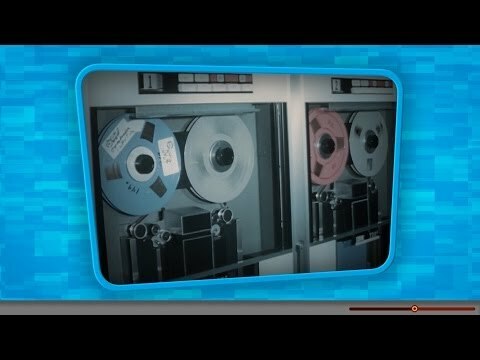 Now part of Unisys Corporation, the “Sperry-Remington-Rand Univac” family of computer experts, along with those of Engineering Research Associates, encompassed some of the world’s leading computer visionaries during in the 1950’s and early 60’s.